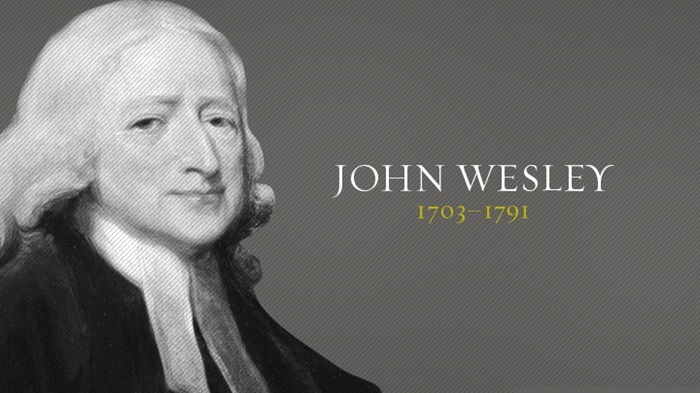 Around 1739 the Methodists separated from the established church under the leadership of John Wesley. (1703-1791) They were faced with great difficulties as the official church was very much against them and they were obliged to hold their prayer meetings in secret in houses and barns. In time they were able to worship more openly and private houses were registered at the Archbishop’s Consistory Court as places of worship. In South Anston on the 8th November 1771 a certificate was issued registering the house of one Thomas Smith as a ‘Meeting House for Protestant Dissenters commonly called Methodists’. In 1812 and 1814 further houses were registered for the same purpose belonging to John Norman and John Laycock. The group became a part of the Worksop Circuit (area) of the Methodist Church. The Methodists worshipped at both North and South Anston. In 1840 a chapel was rented at North Anston which the North Anston people used until 1912. Around 1846 the South Anston Methodists rented a room over the stables of the Leeds Arms pub. In 1862 an upper room was obtained in Maltkin Yard, a row of 14 cottages off West Street, South Anston. The Methodist Remembrance Garden now stands in this area. The present church was built by the Turner family in memory of their father, James Turner JP, the founder of the lime and stone quarry at Kiveton Park. The foundation stone was laid on 21st June 1934 and the church was opened in June 1935 at a cost £9551.49. The beautiful stone, wood and iron work were produced by local craftsmen. The day also saw the opening of the Methodist Remembrance Garden located in West Street. The organ installed at the time was a Conacher cinema organ from the Coliseum, Spital Hill, Sheffield. The console was placed opposite the pulpit with the speaking pipes behind the pulpit. It was, therefore, difficult to play as there was a considerable delay between playing a note and the sound being produced. The present organ, taken from a Methodist Church in Howden, Yorkshire, was renovated and installed in December 1970. This instrument, built by William Andrews of Bradford is installed behind the choir in order to avoid the delay problems of the previous organ. So the Methodist Church in South Anston has served many generations for almost 250 years, with members worshipping in their own homes, at the Leeds Arms and the upper room in West Street, then from 1871, the building next door and now in this building. Many thanks to Laurence Bland for his work in compiling this article.